Anyone for a free version of Aion online? I was never really good at these Gear>Skill MMO games. Maybe I'm just noob. and your already on it solice? are you people remembering to get the infinite aion launcher? also, make sure you join the west SIEL server!!!!!!! Doh, read it wrong. 800mb instead of 8gigs. Oh well, I'll probably get on by tomorrow. and why are you using a proxy lymia? * Exact error you get? If no error (which almost never happens), then describe the problem using as little QQ'ing as possible. * What are the EXACT steps you took to make this error happen? Walk us through every click you make. Launch infinite aion launcher > aion.bin, game.dll, d3dx9_38.dll, aioncpi.dll, crysystem.dll could not be verified > starts the repair (part of the path to CryEntitySystem.dll cannot be found). * What have you done so far to try to resolve this error? Reinstalled twice... replaced the bin folder with the .12 patch (posted in the forum by a mod). 3)In the Regedit window, click on "HKEY_CURRENT_USER"
7) Now press Ok and exit the regedit window and launch your IALauncher. It should run properly this time, and if it asks for you to repair, then click repair and it should repair all the way. Once you have gotten all that done, it should run. The only thing the IALauncher might ask you for is the location of the Aion.bin file which you will have to search for using the option button. The Aion.bin file should be in your Bin32 folder. To be completely honest I'm bogus at the game, I think I'm lvl 45-46 atm. How would I even be useful? lulz i ignore most of my mail so its ok either way. Can't even do it for myself, I never got to learn anything about how the metagame is run or what I'm supposed to be doing besides questing, I think that's why I stopped playing. It's like "oh wow I'm gonna be 50 soon... Now I gotta join a guild and show up for events to get gear so I can be pro now. Idk man, seems like it's gonna turn into a job or something. 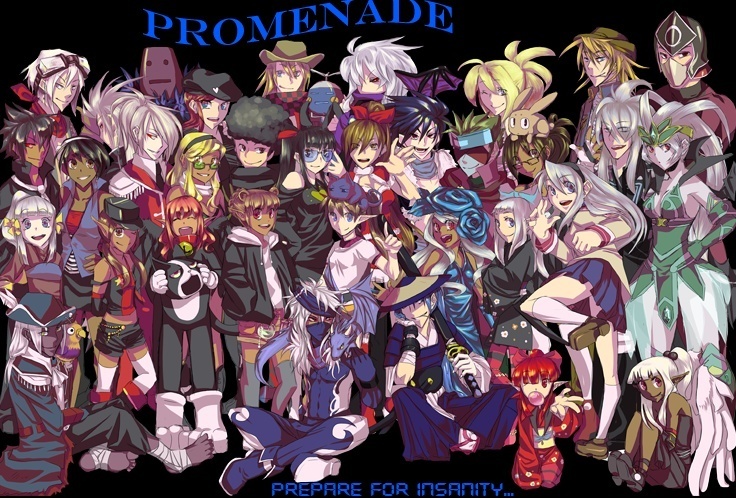 Is promenade a guild there? Or are you in another one? Subject: Re: Anyone for a free version of Aion online?